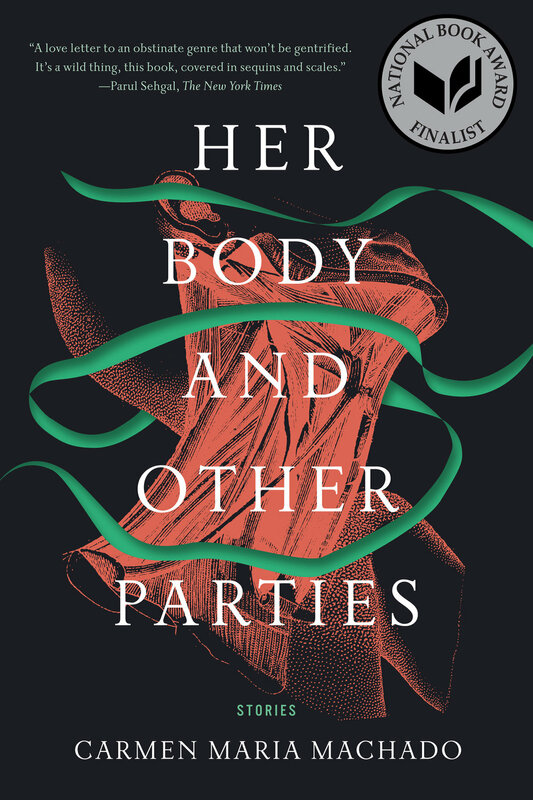 My debut story collection, Her Body and Other Parties, was published by Graywolf Press in 2017. In 2018, the New York Times listed Her Body and Other Parties as a member of "The New Vanguard," one of "15 remarkable books by women that are shaping the way we read and write fiction in the 21st century." A television show based on Her Body and Other Parties is currently in development at FX.